The Masterclass webinar series includes deep-dive and technical training curated by subject matter experts with a focus on real life business challenges and solutions to help provide you with a thorough understanding of specific AWS products and services. 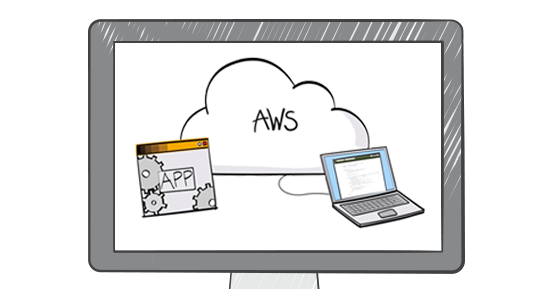 Our AWS Solutions Architects will be available to answer your questions raised in the webinars. 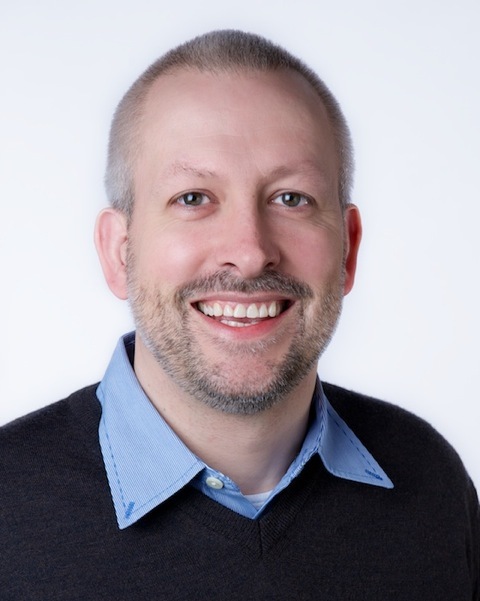 Ian Massingham, Technical Evangelist at Amazon Web Services and has been working with cloud computing technologies since 2008. In his role works he works to increase the awareness of AWS Cloud services and works with customers of all sizes, from start-ups to large enterprises, to help them benefit from the adoption of AWS.